A natural ingredient for a slimmer waistline. 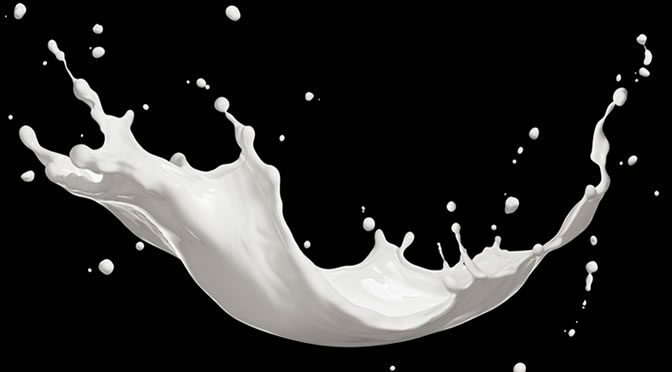 A natural ingredient in milk can enhance energy metabolism, improve muscle performance and help fight type 2 diabetes. Nicotinamide riboside (NR) — a cousin of niacin — is an alternative way to remarkable health benefits, just like the red wine ingredient resveratrol. This study showed that mice that consumed large amounts of NR along with high-fat meals burned more fat and didn’t get obese. They developed stronger muscles and greater endurance, which increased their ability to run faster. A previous study by Swedish researchers on children showed similar results related to obesity. Children who drank full-fat milk every day weighed over 4kg less and had a lower BMI compared to children who barely drink milk. Both NR and resveratrol boost the famous gene “sirtuin 1”, which is known to boost both longevity and the metabolism. Resveratrol targets sirtuin 1 directly, while the milk ingredient (NR) increases the amount of NAD-dependent sirtuins. “The bottom line is that NR improves the function of mitochondria, the cell’s energy factories. Besides milk it is believed that NR — the “hidden vitamin” — is also present in other types of foods, but the levels may not be high enough. “You need a higher amount (of NR) than what is present in milk. The study was published in Cell Metabolism (Cantó et al., 2012).